Taglyan was once again proud to host the Living Legends Foundation’s Awards Show and Dinner gala on October 5th, 2017. We have hosted this fabulous event two years in a row, and we’re honored to be part of this special occasion for a third year. 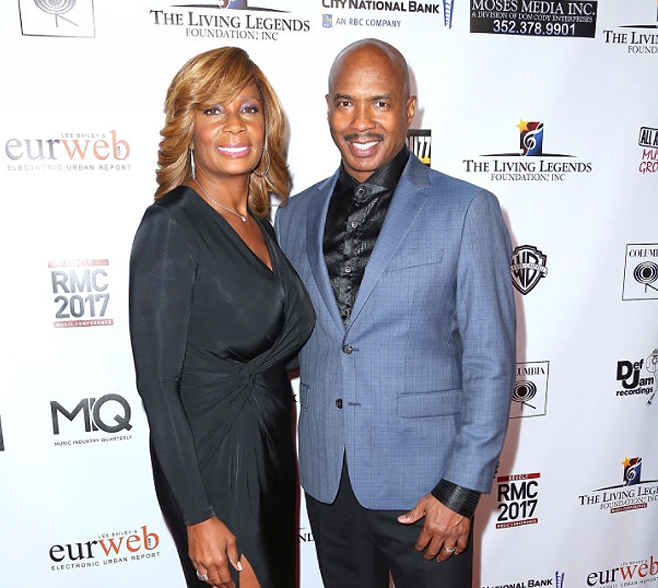 The event was hosted by veteran broadcasting and media personality Rolonda Watts, with entertainment by Grammy award-winning singer/songwriter Siedah Garrett, as well as Sheléa, who was hand-picked by Quincy Jones. 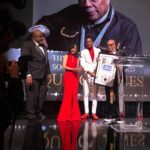 Although it was the third year for Taglyan to help celebrate this event, it was actually the 21st Awards Show and Dinner for the esteemed 26-year-old Living Legends Foundation, which recognizes and honors individuals who the Foundation believes to have set themselves apart by being outstanding mentors, trailblazers, pioneers, or trendsetters in the music industry. Morace Landy received the Music Label Executive Award; Ray and Vivian Chew received the Creative Visionary Award; Larry Jackson received the Digital Music Executive Award; Steve Crumbley received the Jerry Boulding Radio Executive Award; Don Jackson received the Broadcast Icon Award; Varnell Johnson received the Chairman’s Award, and Tyrone “Fly Ty” Williams received the Hip-Hop Visionary Award. 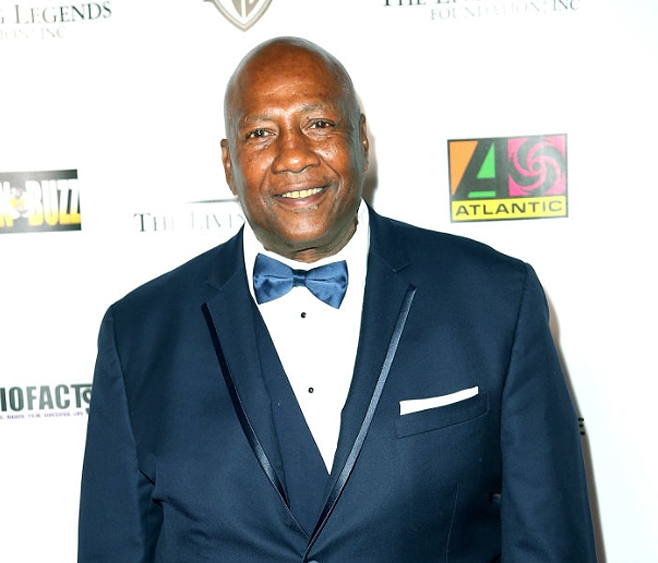 The Living Legends Foundation’s 21st Awards Show and Dinner gala was a hugely successful evening. The world-class accommodations and amenities provided by our team at Taglyan served as the perfect setting for the Living Legends Foundation’s annual red-carpet event, and the evening was a memorable experience for everyone in attendance. If you’re looking for the perfect venue for your next event, consider Taglyan. Our Hollywood location is one of Los Angeles’ top and most in-demand event venues, perfect for corporate events, charity galas, private parties, and much more. Contact us today for more information about what we can do for you and your event!